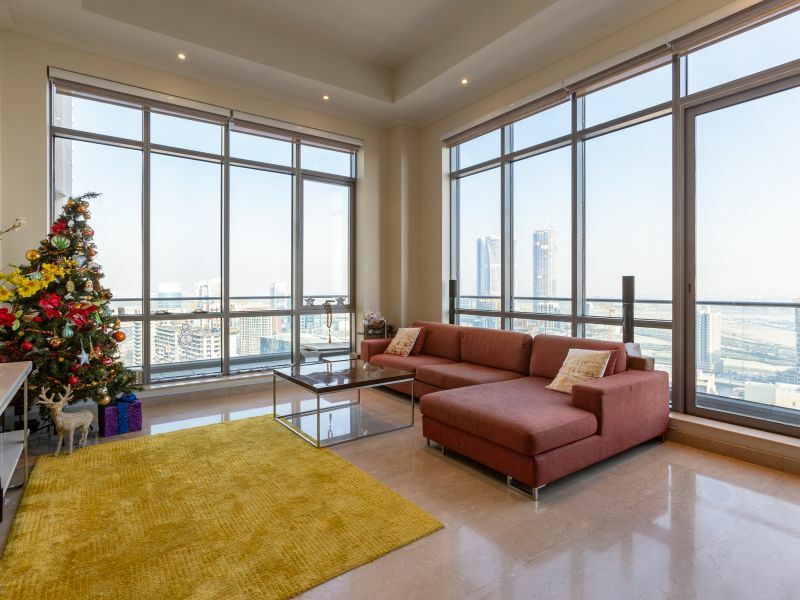 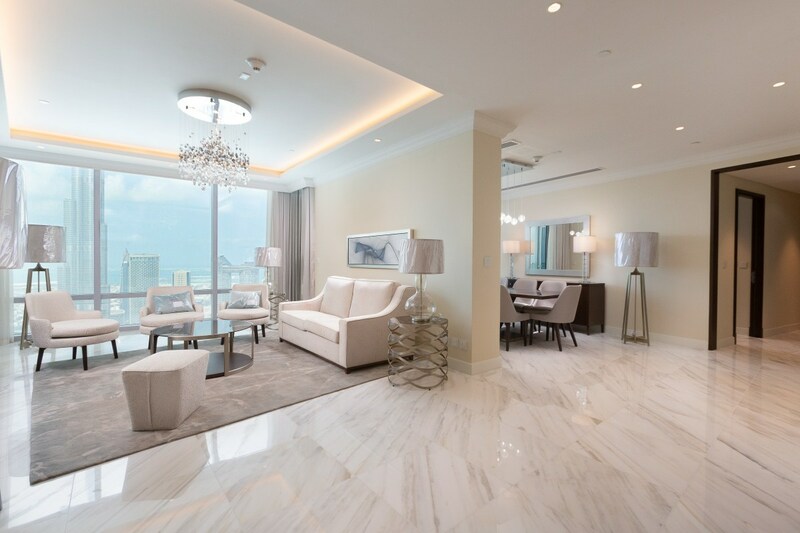 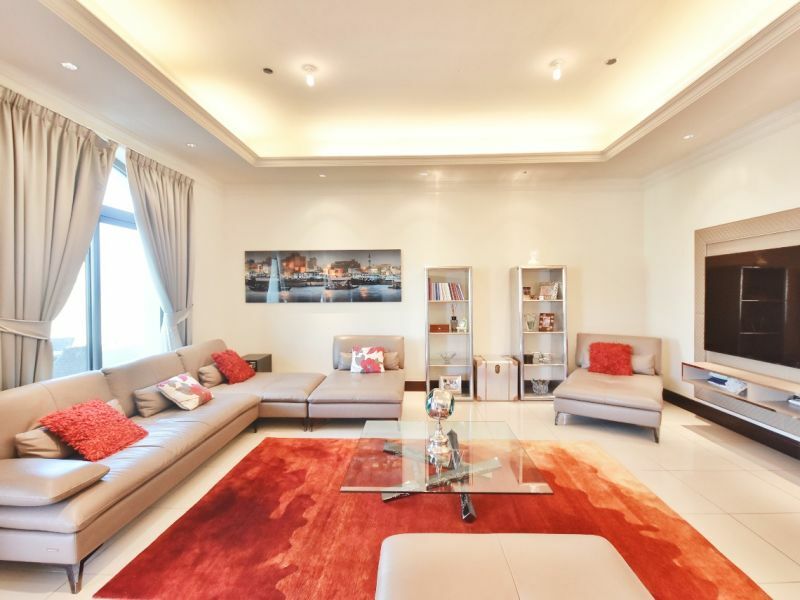 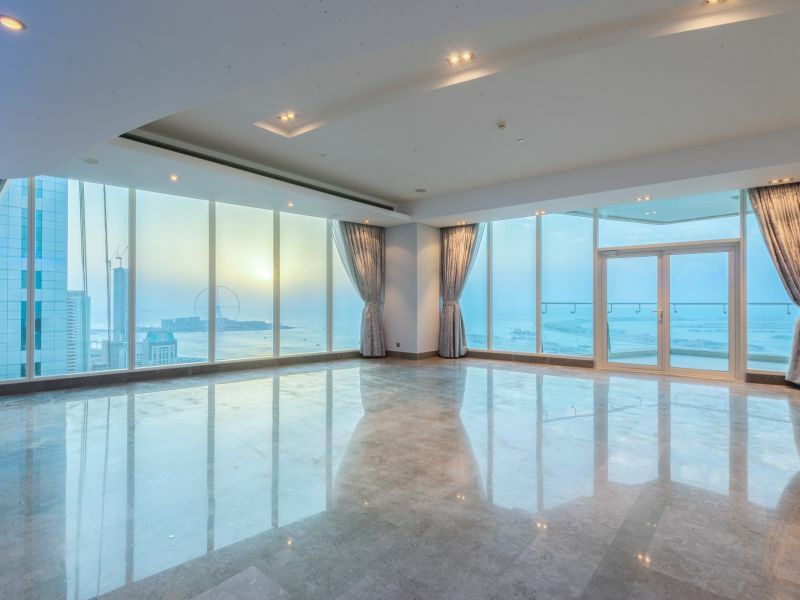 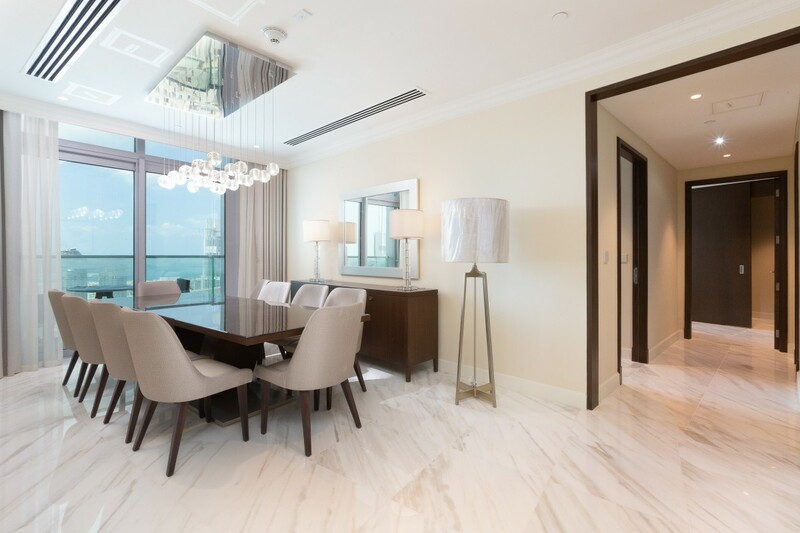 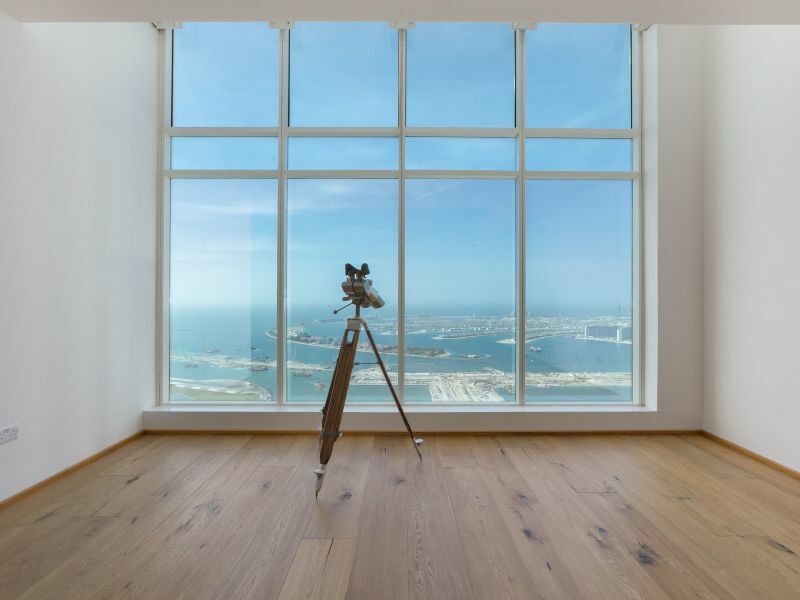 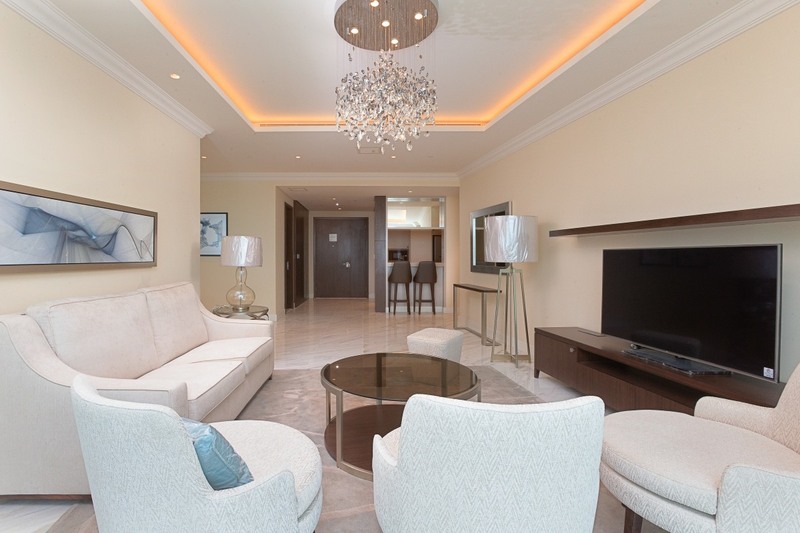 Gulf Sotheby’s International Realty is pleased to offer you this four bed Sky Collection simplex Penthouse is located in The Address Fountain Views, Downtown Dubai. 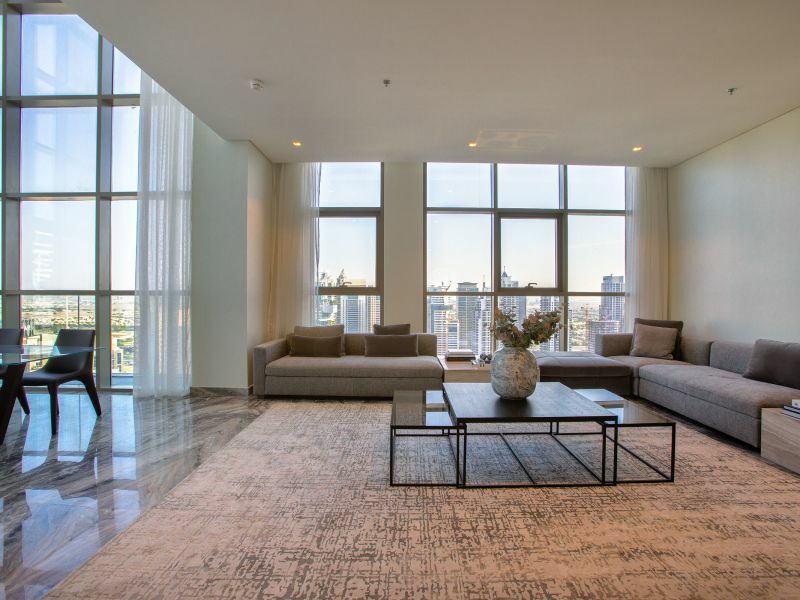 The property is covering 2741.8 sqft. 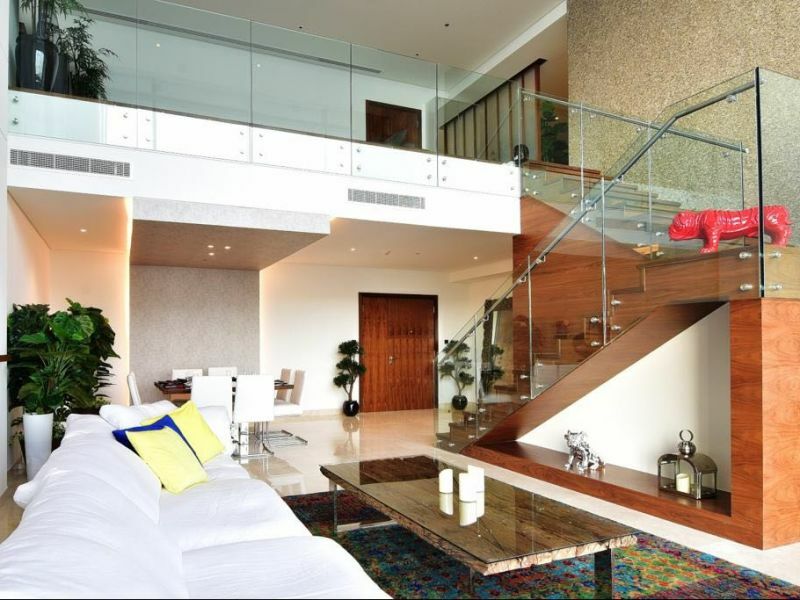 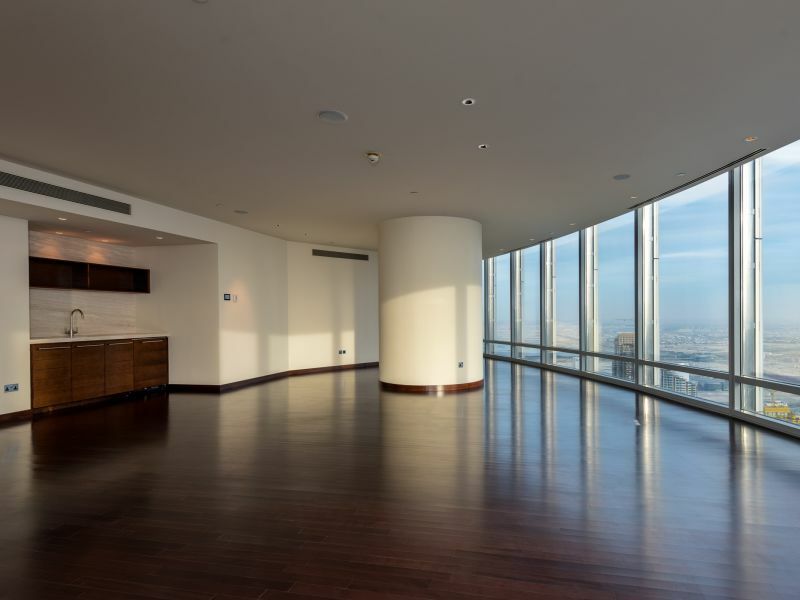 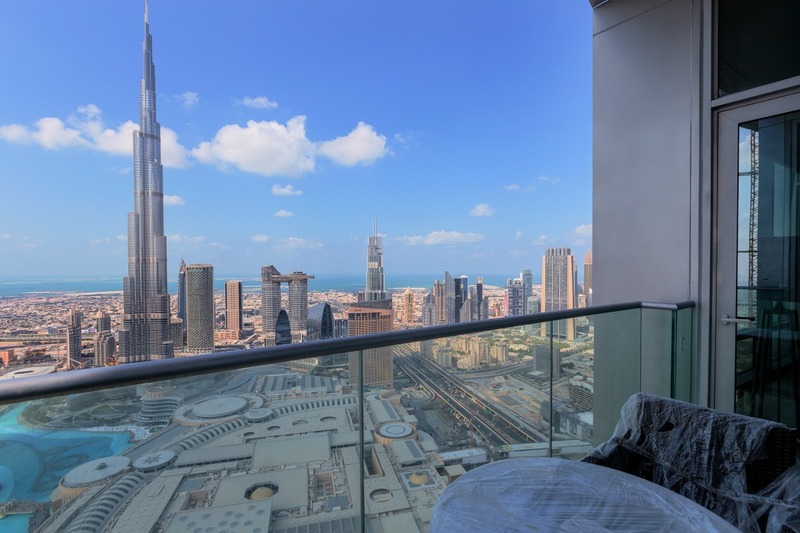 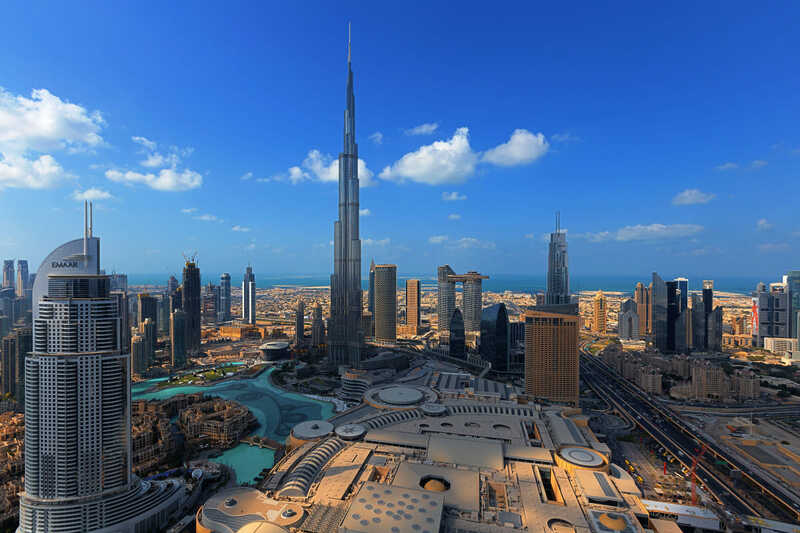 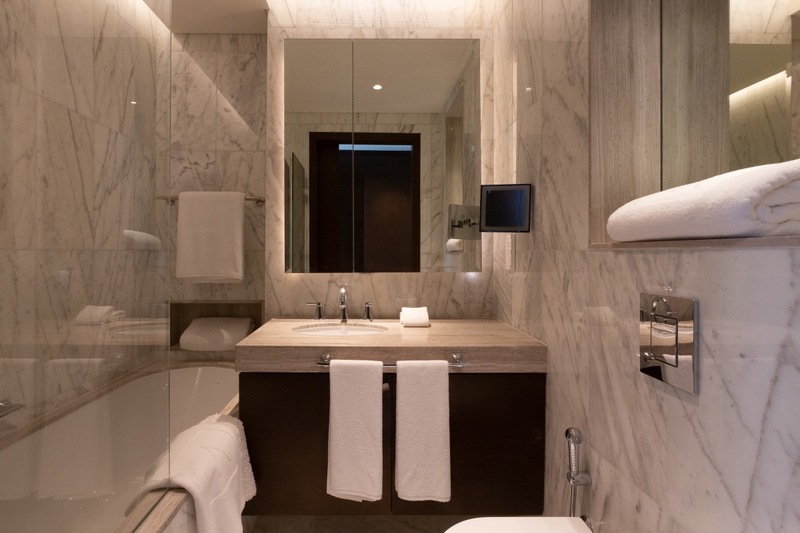 which is offered for sale with breathtaking views of Burj Khalifa and dancing fountains.